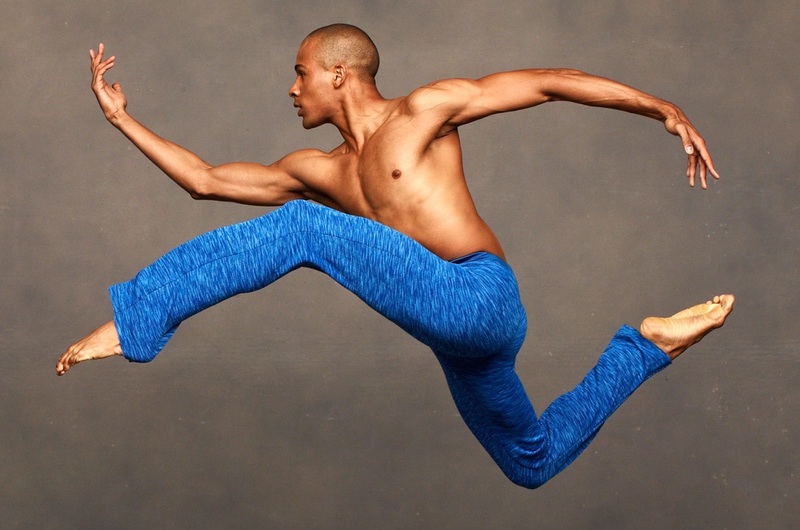 Ailey welcomes partnerships with other cultural or civic groups within the Atlanta area who would like to participate in the Destination Dance program. If your organization is interested, please email Iymaani Aytes, Destination Dance Project Manager, at iaytes@alvinailey.org. If your company or foundation would like to join other supporters of the Destination Dance program, we would welcome the opportunity to discuss the benefits of sponsorship packages which are available at the $10,000, $25,000 or $50,000 level. Please email Justin Garlinghouse, Ailey's Managing Director of Development, at jgarlinghouse@alvinailey.org. Please email Iymaani Aytes, Destination Dance Project Manager, at iaytes@alvinailey.org.